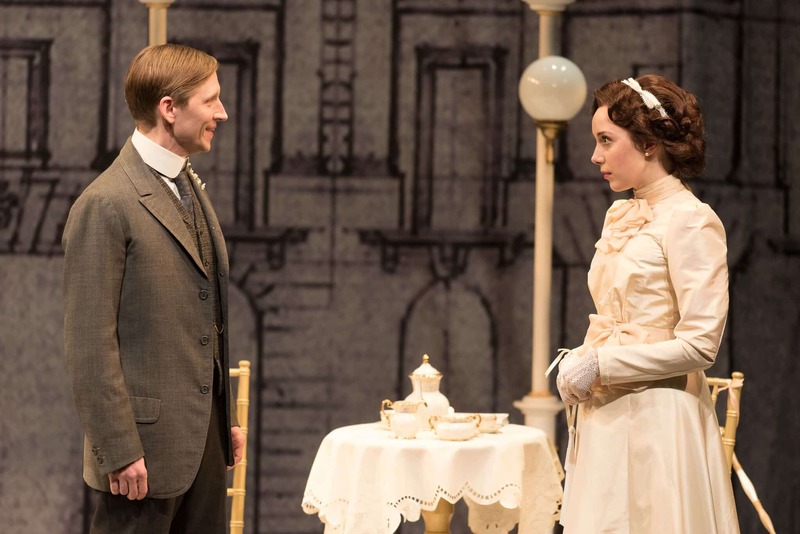 When a young doctor is confronted by the unscrupulous machinery that makes his comfortable life possible, he is forced to make a decision between romance and morality. 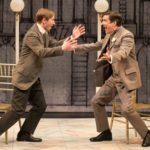 The importance of being an aware and active participant in our own life is what motivated Shaw to write this provocative comedy. 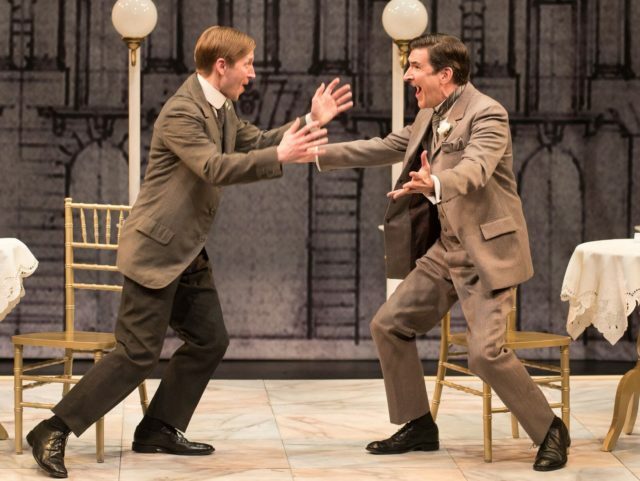 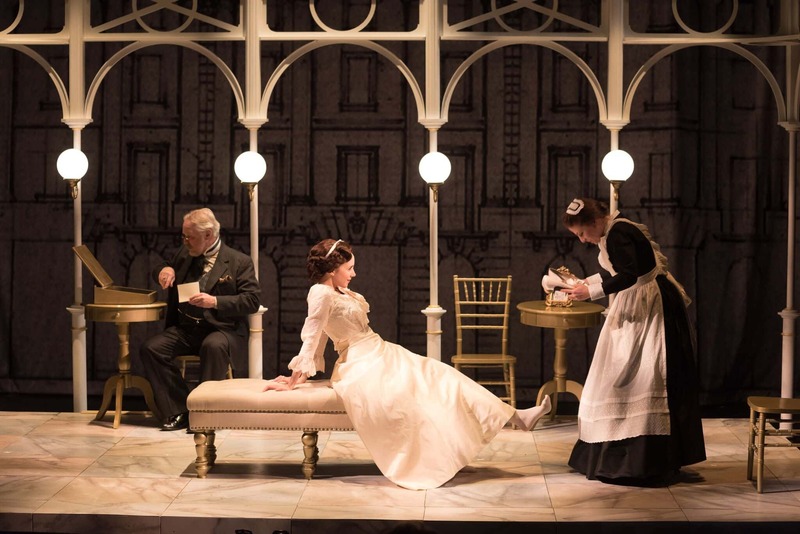 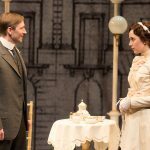 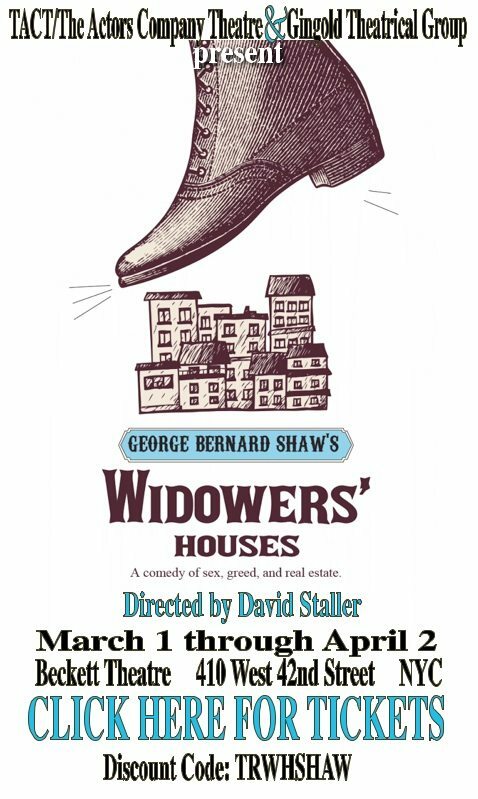 Widower’s Houses launched George Bernard Shaw’s career as one of the wittiest and most insightful writers of all time…and virtually blew the dust off of Victorian Theatre to emerge as the play that created Modern English Drama! 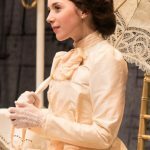 Production photos by Marielle Solan.